Anna and her wife, Elizabeth, came to pick up their wedding album today. The cover, a rich teal blue leather, will really fit in with their art filled house. 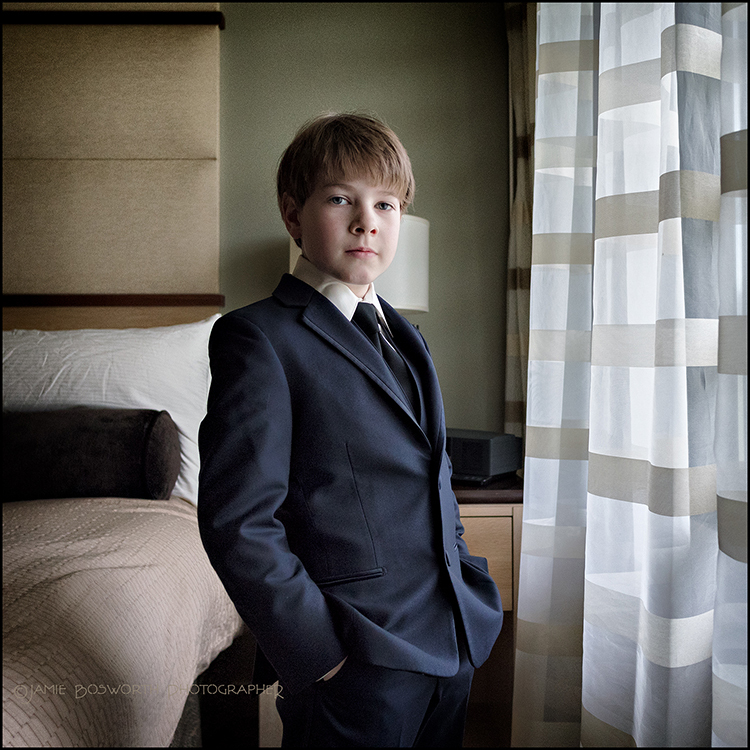 These two worked closely with me to plan their book… the hardest part was the choosing of the images to use. From there, the layouts went through a few revisions before we were all satisfied. As they opened the album, I was very pleased to see the reactions across my table. In a much earlier meeting, I remember them saying that even though the images look nice on a computer screen, it’s not the same as sitting next to your love on a comfortable couch… turning the pages together. Some photographers do everything for you in the design process. They choose the images and put it all together and serve it up… maybe not super personal but easy and ready to go. I’m sure that can be a good thing in many ways but I prefer to tailor the album to fit my couples. I’m always pleasantly surprised to see that some of my quirkier shots were included… images that really caught something emotionally true in their crowd. If a wedding album can make you laugh and cry and remember wonderful things, then I have done a good job. 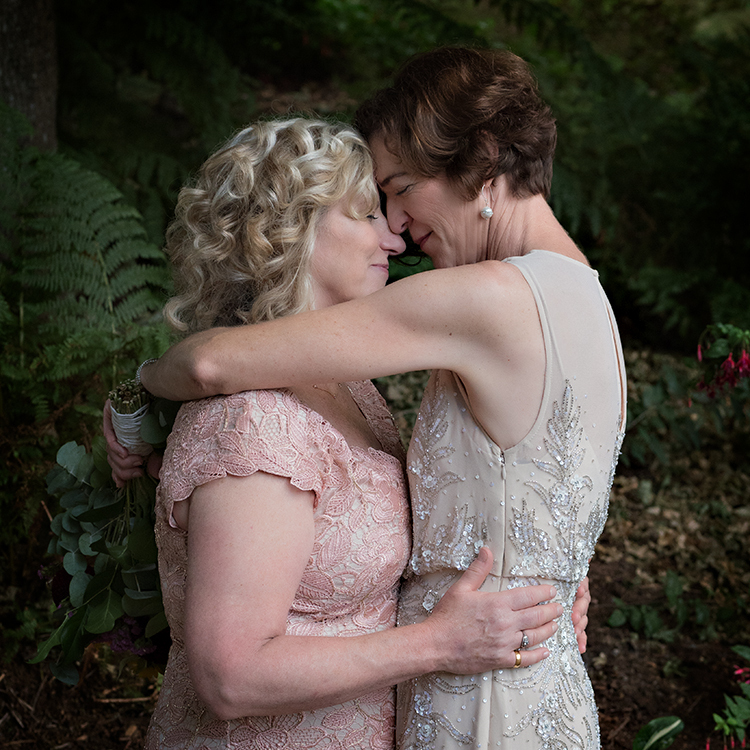 This entry was posted in Wedding Posts, Weekly Favorites and tagged Art, design process, emotional truth, Eugene wedding, marriage equality, personal attention, Portland Wedding Photographer, wedding albums on July 19, 2016 by admin. Cassondra and Reece had set up a space for a DIY PhotoBooth in the yard behind the reception hall. 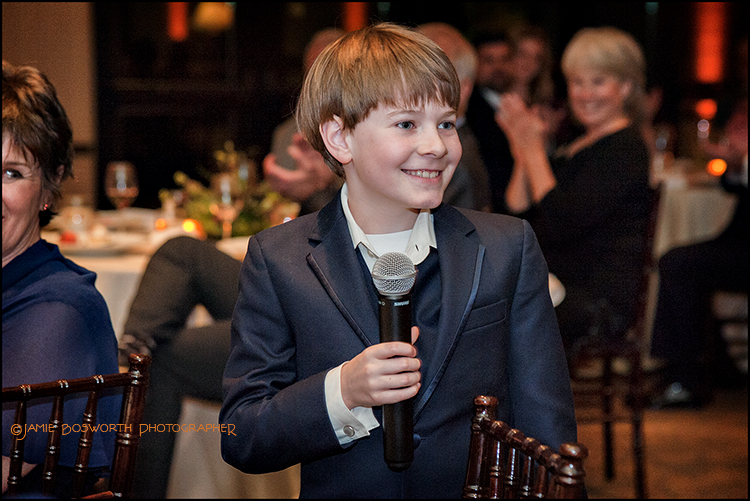 He had a nice little Nikon with a remote control… it was going to be on a tripod in front of a beachy backdrop. There were silly props galore! Considering that the crowd was full of extroverts, the stage was set!. After the ceremony on the beach, the guests came in waves as the shuttle dropped them off. Pretty much everyone made a beeline for the beer taps on the back deck. Reece had made several different types of beer… he must be pretty darn good at it… there were lots of smiles and no complaints. Besides the PhotoBooth and the beer, DIY ruled the day from the decorations to the food… maybe the only things not made or brought by a participant were the plates and glasses. It gave the whole day a very personal feel and that is always a win. So, this silly picture made me happy. I was waiting for their camera to be set up and these crazy-wonderful bridesmaids started to goof around in front of the backdrop. I got to catch this instead of leaving it to the luck of the remote. Weddings are a lot of fun if the ingredients are right! This entry was posted in Wedding Posts, Weekly Favorites and tagged beach weddings in Oregon, DIY, extroverts, homemade beer, nikon, Portland Wedding Photographer, real weddings, remote control on July 12, 2016 by admin. Everybody’s got at least one, right? Well, how about the To-Do List on your wedding day? You have seen the lists in every bridal magazine out there and you have dutifully kept a running notebook to keep your list manageable, right? Are you with me so far? On the day of your wedding there are some things that should have been done just to keep you from tipping over into insanity. The vows should be written and transcribed into whatever format you plan to use… doesn’t matter if it’s a nice paper on a fancy clipboard or a Kindle. What matters is not having to do it at the last minute. Stress is not a good thing on a wedding day and every little bit of non-stress is wonderful. In the week before, your To-Do List should have clipped the tags off of any clothing… it should have taken care of manicures and pedicures. It should have figured out the seating chart and it should have packed your necklace and earrings in a place where you can actually find them. And don’t forget the socks, belts and ties on that list. 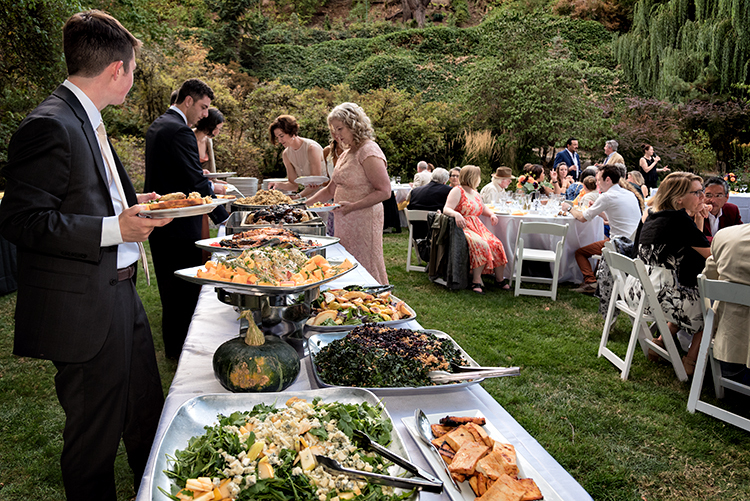 Lots of the little stuff on the list will take up a great deal of time and energy if it goes sideways on your wedding day. Wishing you a happy and carefree day! 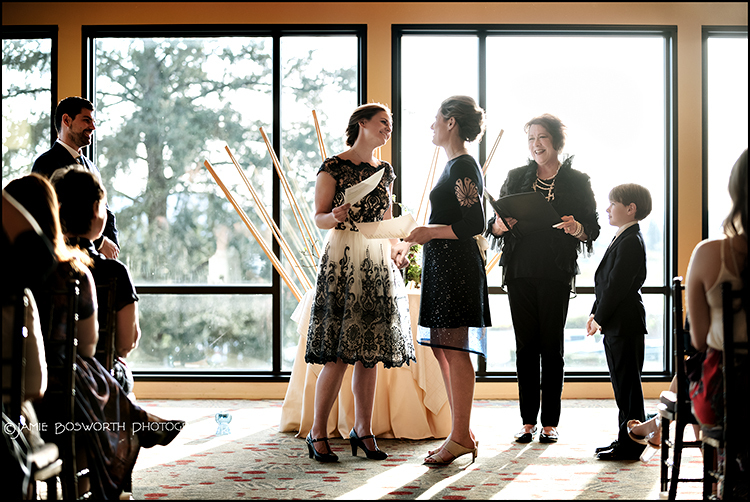 This entry was posted in Wedding Posts, Weekly Favorites and tagged Cannon Beach Oregon, Cannon Beach weddings, happy and carefree, Oregon wedding photographer, Portland Wedding Photographer, stressless weddings on July 5, 2016 by admin. It’s a mid October evening at the lovely Zenith Vineyard… Oregon is stellar this time of year and so very easy to look at! The cocktail hour is coming to an end behind me as the guests make their way from the big porch into dinner… I turned to take in the moon rising over the ceremony site, to take a deep, cool breath before the next half of the day gets rolling. I stayed to take this picture because they are all inside and missing it. A very important part of wedding photography is to catch all the parts. Many couples don’t realize how much they will miss on that special day … their focus is going to be on their guests. Pretty much a wall of people all day between them and many little vignettes that they won’t see unless the photographer is paying attention. 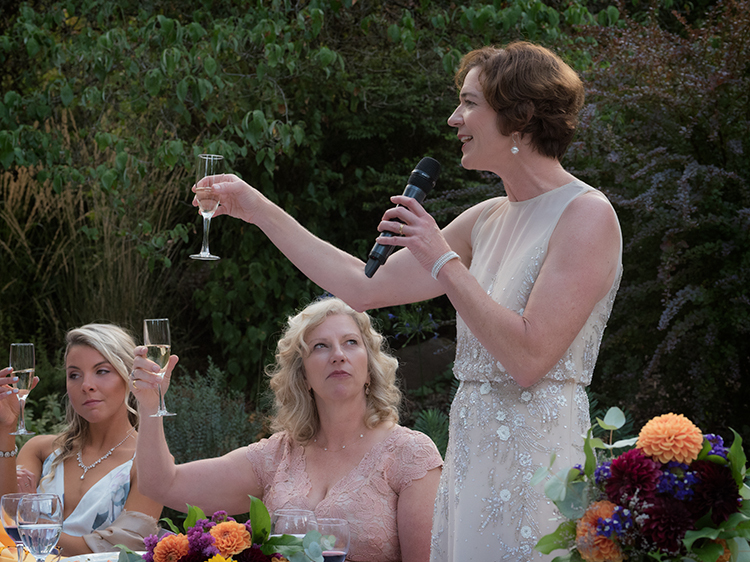 This entry was posted in Wedding Posts, Weekly Favorites and tagged moonrise, Oregon Vineyard weddings, Portland Wedding Photographer, professional vendors, vignettes, Zenith Vineyard wedding on June 21, 2016 by admin. There is a dictionary app on my iPhone and every day, a new word. Some are pretty easy but some of them are so unusual that they stop me in my tracks. Yesterday, the word was paranymph. On hearing the definition, I was astounded to think that I had not heard it before… the simple definition is “A groomsman or a bridesmaid.”! I can think of many interesting couples who would have loved calling their people paranymphs… it has a forest spirit, steampunk thing about it that would be perfect here in the wilds of the Great Pacific Northwest. These particular paranymphs were having a grand laugh during the group photos at Abigail’s Garden and, considering that the wedding had a Harry Potter theme running through it, they should have known about this word. Paranymph can be traced to the Greek paránymphos meaning literally “person beside the bride.” It entered English in the mid-1500s. 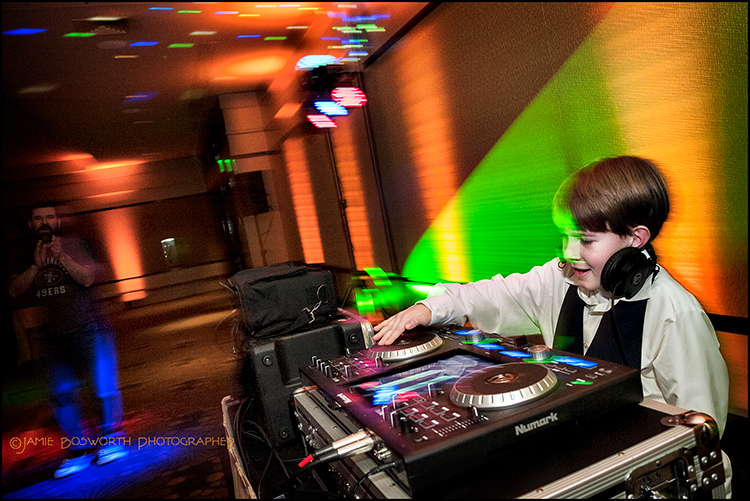 It’s great when people are relaxed and having fun during the wedding day… it makes my job much easier. Let’s make pictures that make you happy! This entry was posted in Wedding Posts, Weekly Favorites and tagged Abigail's garden, authors, bridesmaids and groomsmen, Harry Potter, old English, paranymphs, Portland Wedding Photographer, weddings in the Pacific Northwest on June 14, 2016 by admin. On a very hot day on top of a very tall building there is a man waiting to see his bride for the first time… let’s call it hope rising. The anticipation is all consuming. The elevator door keeps opening but so far she hasn’t been the one to step into view. In the background, a photographer is watching the emotions run across his face… he is pacing and messing with his tie… he is smiling a lot… he is nervous. He is ready. Meanwhile, she is rising, carrying flowers and the same sense of beginning. When the door opens, she looks to the photographer and asks quietly which way to go… to the left, she steps lightly into his view. The photographer catches the beginnings and steps back some to give them a little time… the day will be long and full of intimate and joyous moments… time enough to stay closer. The first time you see each other on your wedding day can be kind of a fragile thing. Imagine the difference between a private meeting and the very public alternative. From what I have seen, it’s really hard to find the balance when the aisle walk is the first time… talk to your photographer about it, ok? 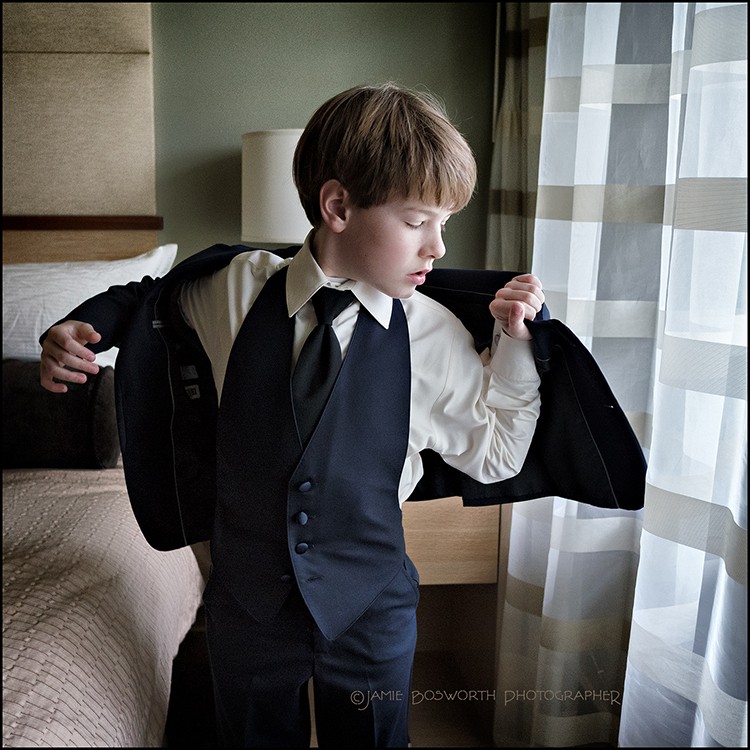 This entry was posted in Wedding Posts, Weekly Favorites and tagged background, elevator, hope, hot Portland wedding, Portland Wedding Photographer, The Indigo on May 31, 2016 by admin. That space between the church and the party… almost just the two of you in a really cool old car for a nice ride around the park! Back East, when I was growing up, there used to a thing called the Mystery Ride… essentially, after your vows you got whisked away by a friend for a special ride… not knowing where you might be going, only that the two of you were together in a mostly private setting for a little bit. Rebecca and Jerry have this good friend, the man in the dapper hat, who was gracious enough to be their ride. A classic dark green jewel like this one really beats the regular sort of limo in my humble opinion. 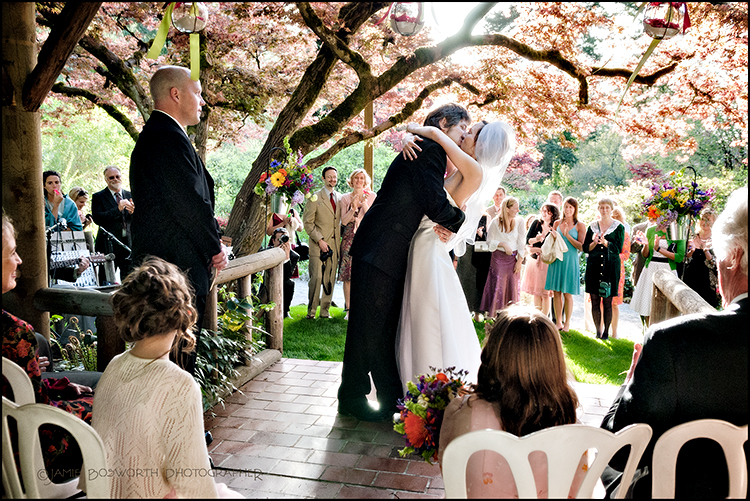 We had gotten permission to use a part of the grounds at the Pittock Mansion. We needed a place for the car that wasn’t going to look out of place and the Pittock had just such a space down by the teahouse. It would have been awesome to be up under the carriage way but that was not possible. That car brought some glamour to the romantic portraits… I loved how it helped set the mood. This entry was posted in Wedding Posts, Weekly Favorites and tagged classic cars, Mystery ride, Pittock Mansion, Portland Wedding Photographer, summer weddings in Portland on May 24, 2016 by admin.